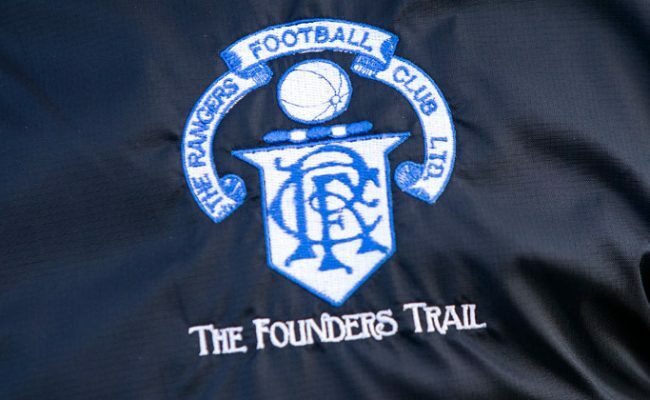 DUE to overwhelming demand we’re delighted to launch our next batch of Founders Trail and Ibrox Stadium Tour dates for 2018. This is our ninth year and the popularity of the Trail continues to soar. 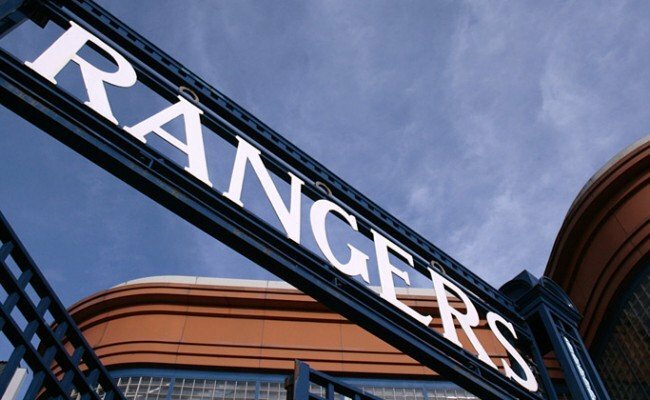 Since we first took to the streets of Glasgow in 2009 we’ve taken over 8,000 people on the Trail of our Founders and through the doors of Ibrox Stadium ,many for the first time. Through the education process of the Founders Trail our objective is to safeguard our unique and wonderful history for future generations . So let us Follow Follow in the Footsteps of our Founders. Tour dates may be subject to change due to football fixtures. To avoid disappointment please reserve your seat early as the Founders Trail does sell out very quickly. Group discounts are available upon request. Seats can be booked here on our website HERE.